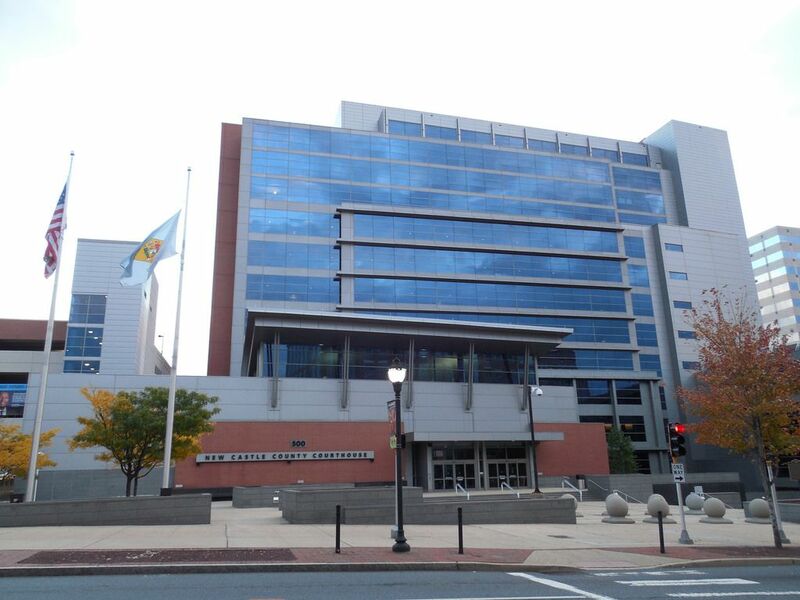 Leonard L. Williams Justice Center opens for Jurors at 8:30 A.M.
Kent County Courthouse opens for Jurors at 8:15 A.M.
Sussex County Courthouse opens for Jurors at 8:30 A.M.
You may be wondering what to expect when you are summoned for jury duty. Listed within this website are juror tips and information about your jury service, including a description of the process by which you were selected, the real importance of a summons, a few reminders for your first day of jury service, security information, where to find your jury room, and what happens when you report for jury duty. Delaware citizens are selected and summoned for jury duty on a random basis. The pool of candidates is pulled from what is called the Federal Source List. This list includes citizens who have registered to vote, those who have obtained a Delaware Vehicle Operator's License and individuals who are issued a State Identification Card. In Delaware, Federal District Court and Superior Court summon citizens for jury duty. There is an agreement between Superior Court and the Federal District Court whereby if you receive a summons from the Federal District Court and you have served in Superior Court within the past two years, you may be excused. If you have served in the Federal District Court, you may be excused for Superior Court. 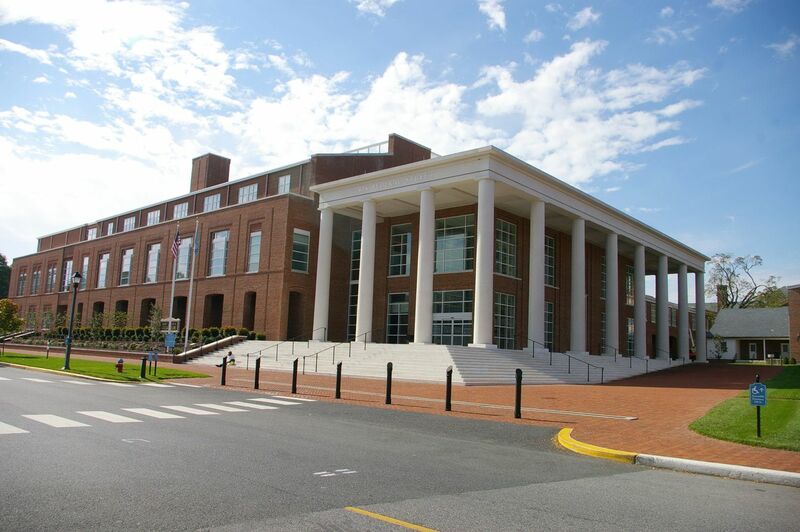 The Federal Court will summon citizens from all over the State to report for service at the Courthouse located at 844 North King Street in Wilmington, so please be sure to check your summons carefully to determine which Court has summoned you. The Superior Court of Delaware and the Federal District Court will not require you to serve for jury duty more than once every two years. In New Castle County only, if you report for jury duty and are not selected to serve on a jury the day you are summoned, you are not required to return until you are once again summoned. A summons for jury service is mailed approximately 1 month before you are scheduled to appear. Please be sure to read carefully and save the summons. You will need it. The date you are to report for jury duty appears in the upper left hand corner and middle of your summons. If you need to be excused from jury duty, or if you want to request another date, follow the instructions on the summons. You may also complete the hardcopy version and return, by postal mail, within 3 days of receipt of your summons. Bring your completed Juror Qualification Questionnaire with you if you did not submit online, mail or fax it to Superior Court Jury Services. When you come to Jury Services, bring the top portion of your summons with you and have it ready to present to the Jury Clerk. Electronic devices are not permitted in the Courthouse. Any device found in the possession of a person in the Courthouse contrary to this policy may be subject to seizure and forfeiture. There are phones available for jurors to use in the Jury Assembly Room. View Security Rules & Procedures In New Castle County, there are 40 small public storage lockers (at a cost of $1 per locker) for individuals to place their possessions in while serving jury duty. These lockers are located in the parking garage by the entrance. If you prefer not to use the lockers, please leave your personal items in your car or at home. Superior Court will not be responsible to any damage or theft of items left in the lockers or vehicles. Capitol Police will not allow any food or drinks into the building unless you can provide documentation it is a necessity related to a condition or special circumstance that exists. The Leonard L. Williams Justice Center opens to jurors and the public at 8:30 a.m. Jurors cannot enter the building until 8:30 a.m.
After you enter the building, you will go through security and the metal detectors. Turn right after going through security. (Do not get on the escalators.) Go past the Down Escalators and keep walking until you reach the third set of doors on your left. This will be Jury Services. Please check in with the Jury Clerk at the desk. Be sure to bring your completed Qualification Questionnaire that is on the bottom part of your Juror Summons unless you mailed, faxed or submitted it online previously. In New Castle County, please be sure to bring your parking stub. (If you do not have your parking stub with you, we may not be able to validate it.) Stand in line and read the notice board before checking-in. Note: In the event there is inclement weather, jurors must call the designated Courthouse Telephone Line before leaving home or work for any late-breaking updates. The Kent County Courthouse opens to the jurors and the public at 8:15 a.m. Jurors cannot enter the building until 8:15 a.m.
After passing through security proceed down the hallway past the stairs and turn right at the end of the hallway. The Jury Assembly Room is the last office on the left. Note: In the event there is inclement weather, jurors must call (302) 739-5328 for the most up-to-date information before leaving home or work for any late-breaking updates. 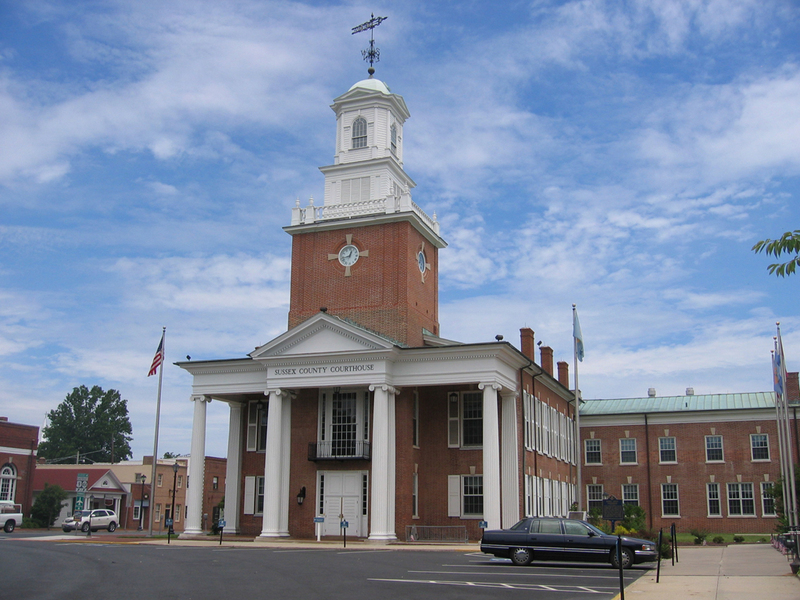 The Sussex County Courthouse opens to the jurors and the public at 8:30 a.m. Jurors cannot enter the building until 8:30 a.m. Note: In the event there is inclement weather, jurors must call the designated courthouse telephone before leaving home or work for any late-breaking updates.